Have you ever dreamed about owning your own business in Georgia? Do you want flexibility, control of your own work, and a helpful hand to help you to earn some money? Then look no further, because we have the answer! need it. But unlike a franchise, we don’t take money from your earnings – everything you earn is yours to keep. By cleaning just two grills a day, you could make up to $77,000 in a year. We provide training, information, tools and marketing materials to get you up and running. A proven business model all months of the year-round. You decide when you work, what hours, and how much you charge. 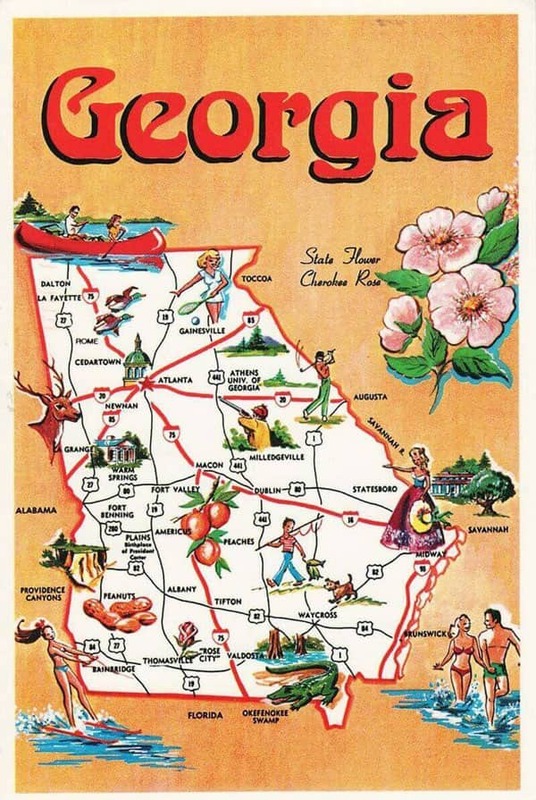 Practically every home in Georgia has a grill, and the disposable income to pay for a professional clean. You’re free to work part time, full time and even expand your business to meet the high demands. 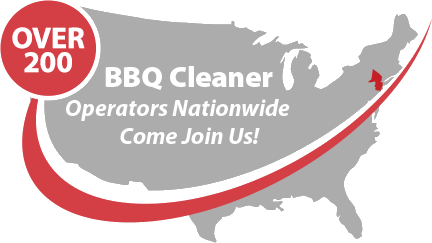 We have received many requests for grill cleaning services in Georgia, and are looking for additional operatives across the state, from Athens to Savannah and absolutely everywhere in between.